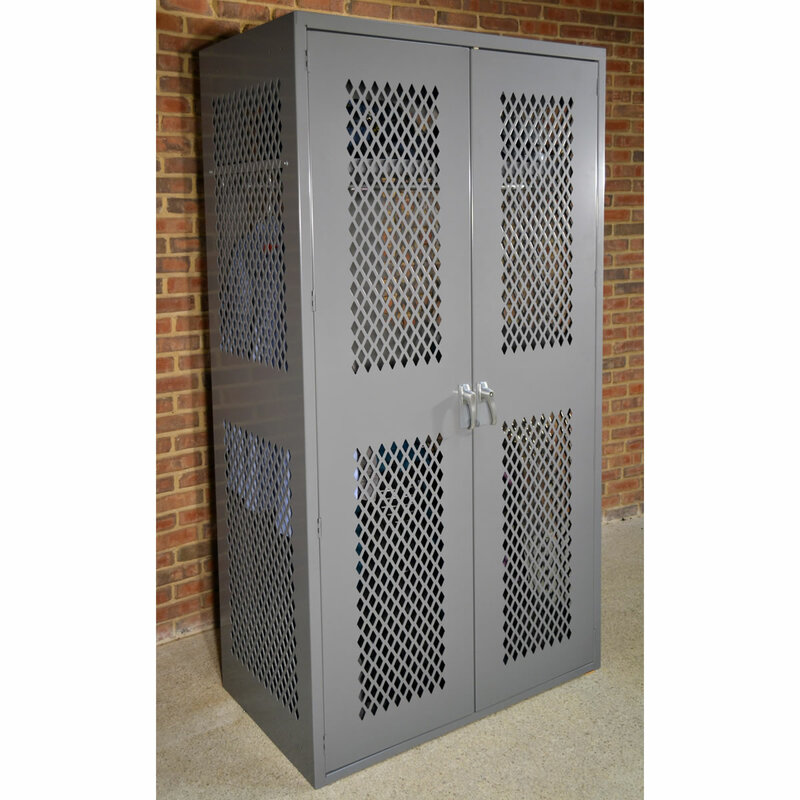 Lockers Storage Systems have a wide variety of features and functionality as you can see by the many locker pages listed below. 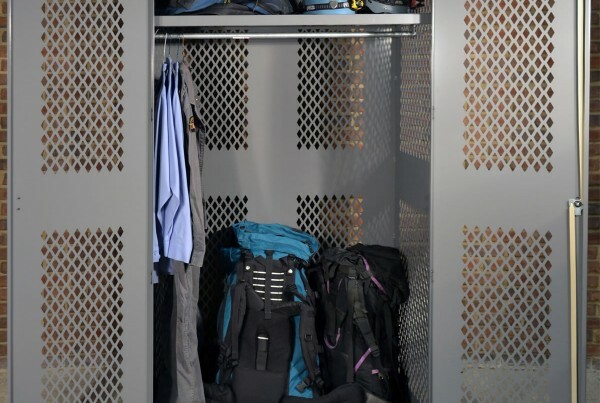 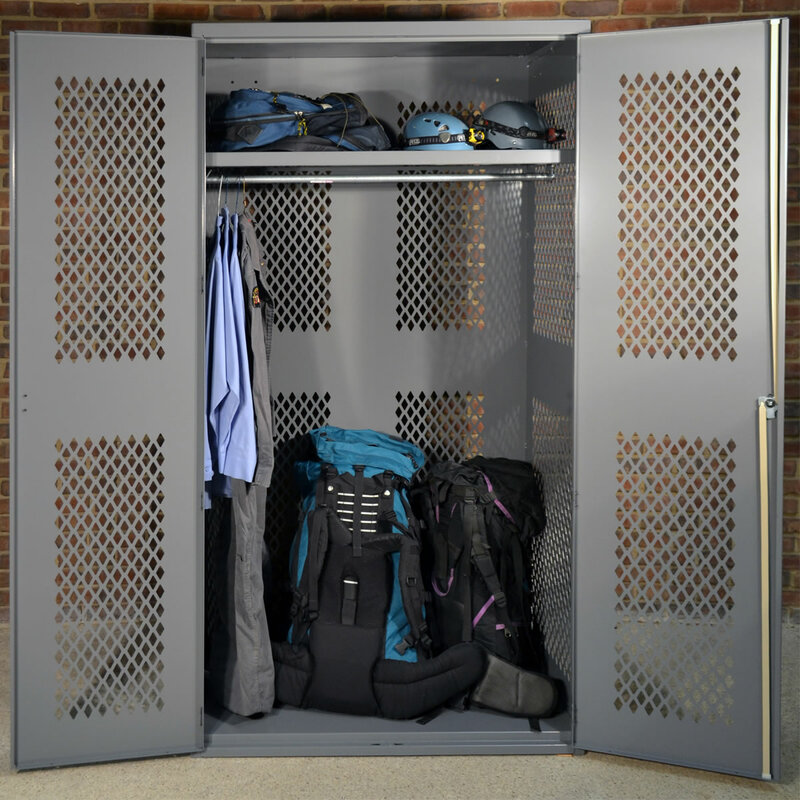 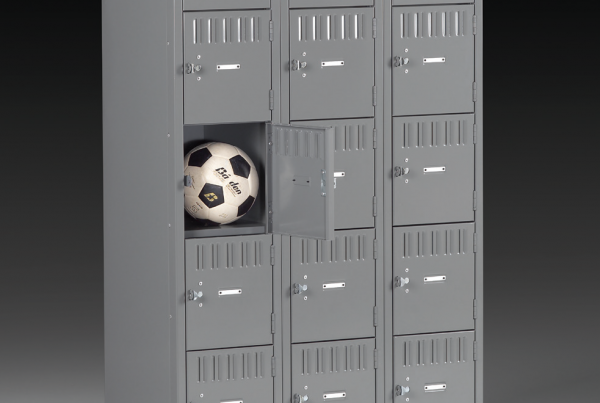 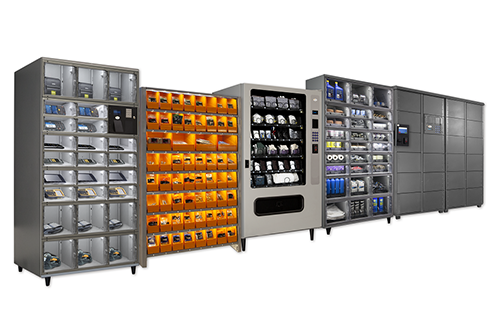 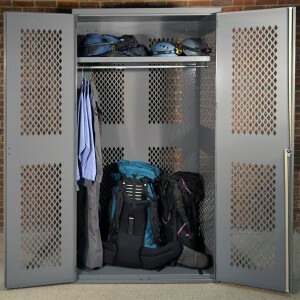 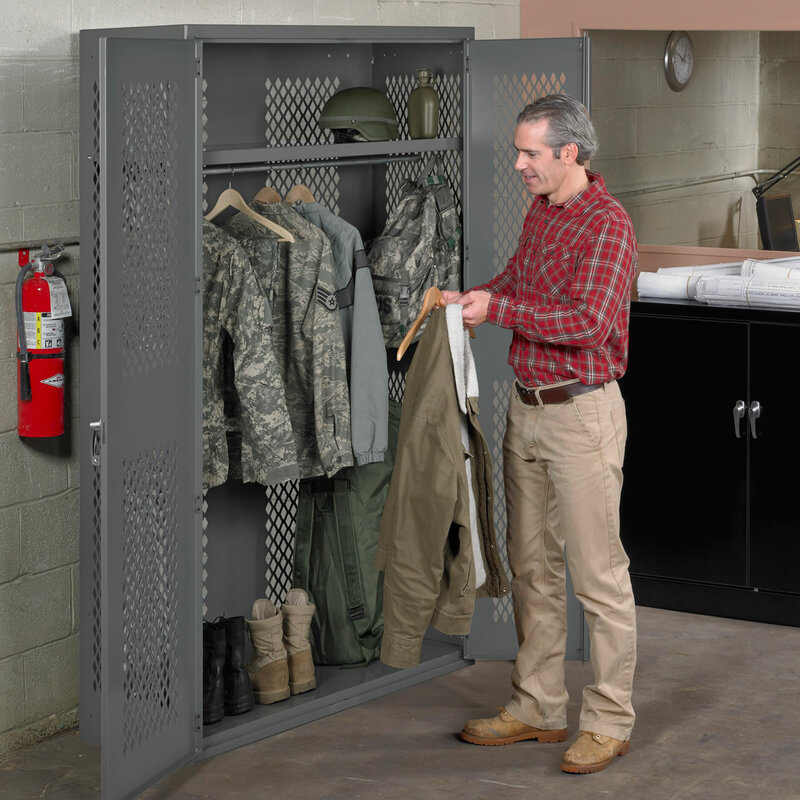 Whether you need secure individual storage, athletic lockers, gear lockers, welded or woven wire lockers or TA-50 lockers, Vital Valt has a solution for you. 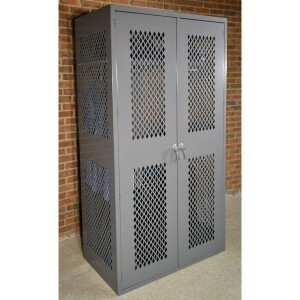 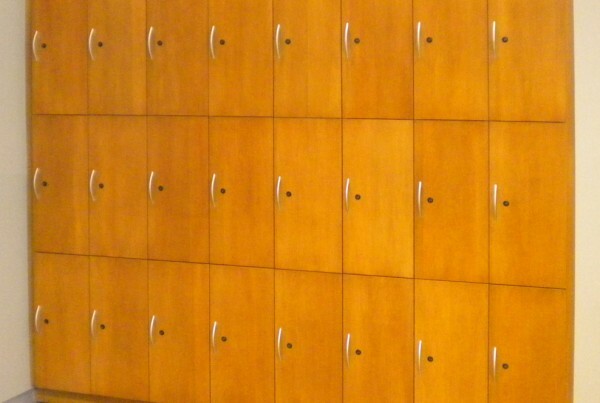 Lockers are available as stand-alone units, with individual lockers or banks of lockers to create runs along walls and also back to back inside of larger locker rooms. 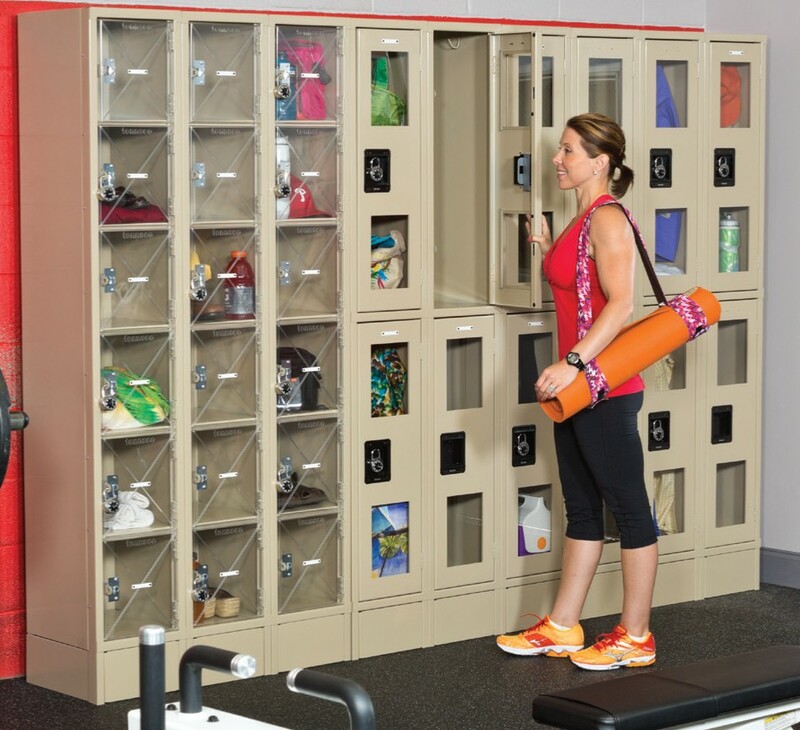 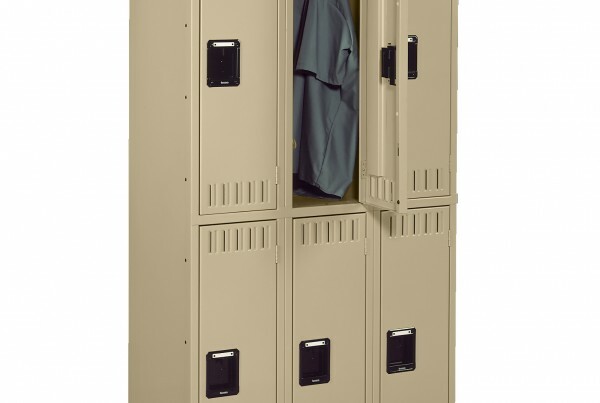 Options that enhance lockers include locker legs to elevate lockers from the ground floor and closure plates to close off the base of the lockers. 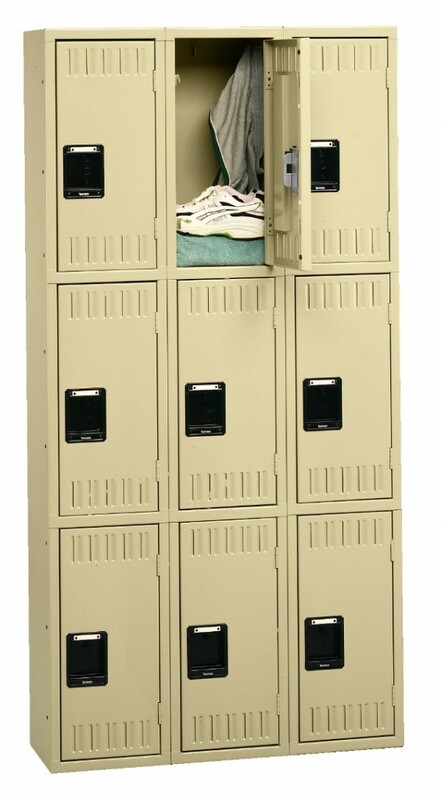 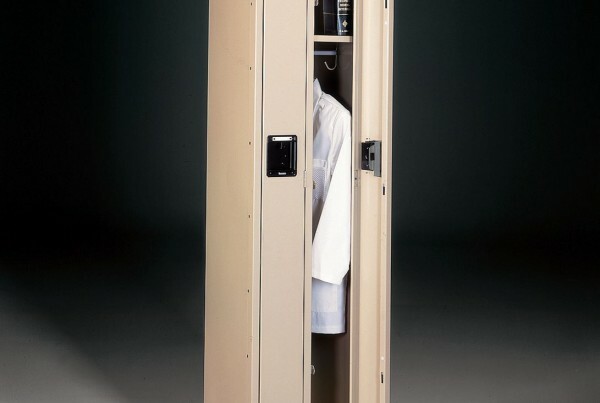 Sloped locker tops will help to keep lockers clean above and prevent unseen dust and debris.